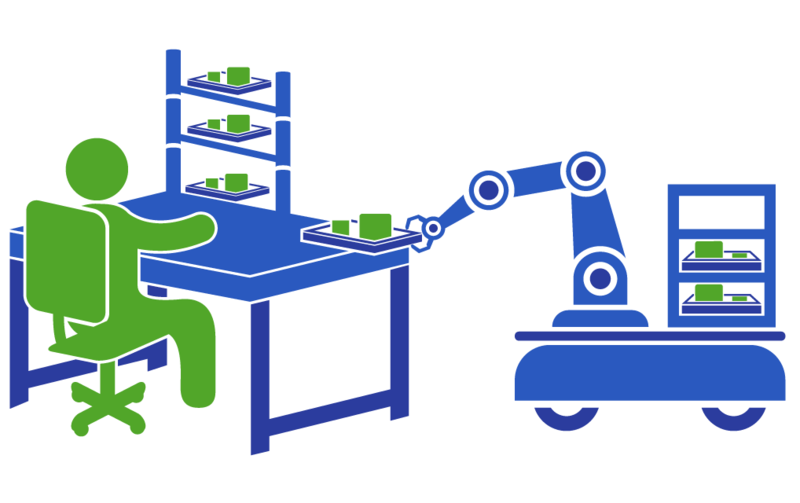 Let our robots take care of kitting so your employees can focus on higher-value work. Our robots learn your inventory to safely pick parts with speed and accuracy. 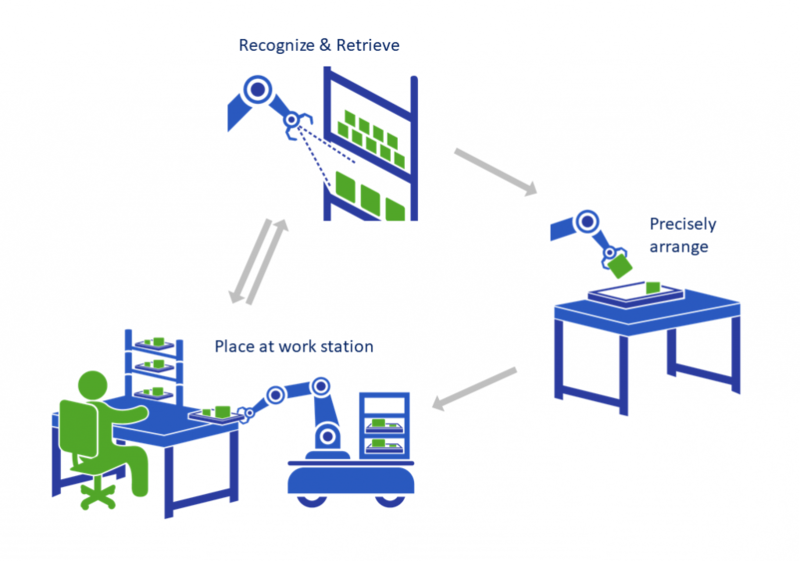 With advanced perception and AI, our robots precisely arrange, sort, and kit parts. As a labor multiplier, our systems work easily with your workforce to enhance demand responsiveness. Ascend's robotics serve industries that require precise, secure part-handling, amplifying the power of your workforce. Our systems intelligently adapt to the customer's environment, greatly easing deployment and automation management. The robots retrieve components, provide production line supply, and perform automated kitting. We believe that embedded intelligence can enable robots that are inherently safe, accessible, and trainable by anyone. Looking to boost productivity and enhance demand responsiveness at your facility? Ask about our beta partner program. Curious about Ascend? Contact us or check out our recent events. 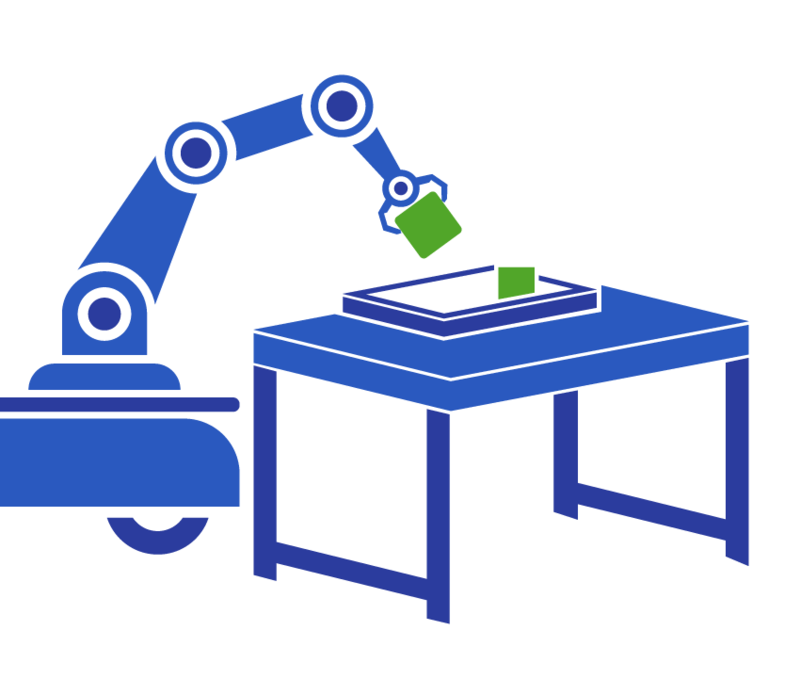 Our robots learn your inventory and pick parts with autonomous grasping. With advanced perception, they handle parts safely and provide integrated inspection. For real-time quality control, our systems reliably identify and remove defective parts early in the production process. With perception and learning, our robots provide precise, safe, and efficient part-handling. Ascend’s technology enables the robots to arrange and kit parts for optimal workflow. Bringing just-in-time supply, our systems multiply the production of your workforce. Our systems integrate with your existing infrastructure and work safely alongside your employees. That way, your company achieves higher production while keeping your workflow in place. 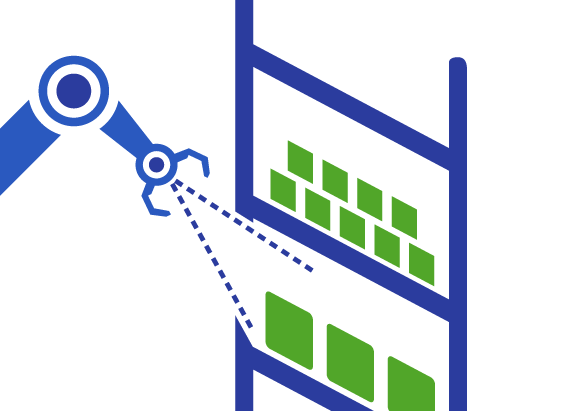 Ascend provides dependable consistency, so you can offload tedious steps to a robot and let people focus on higher-skilled tasks. as your infrastructure works for you.